UMC’s barge connecting winches have been connecting barges in North and South America for over 15 years. 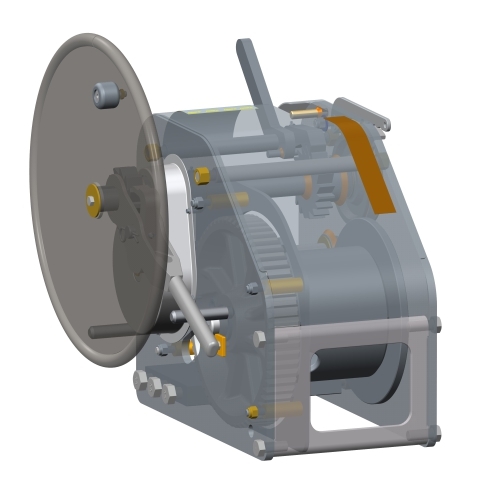 Our winches are built from the highest quality materials and designed for continued trouble free operation. Contact us today for assistance in selecting the appropriate winch for your specific application.